This blog post is for attendees of the 2018 EMS Pro Convention in Connecticut. 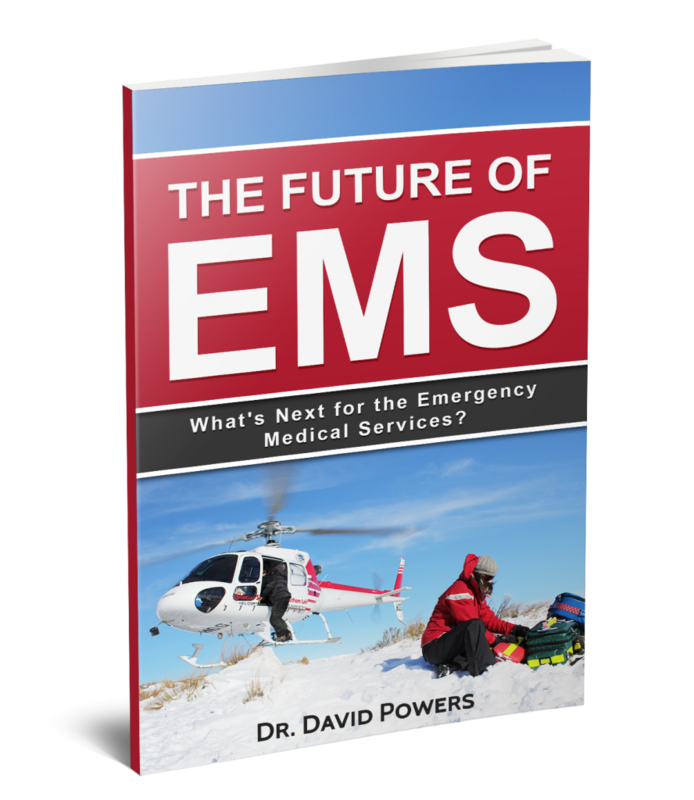 If you’re interested in a Kindle or paperback copy of my book The Future of EMS, click HERE. The FREE offer for a Kindle version is only good the week of the symposium, so if you’re clicking any other time, it is still available, just not for free.